Gray Line Tours Las Vegas will take you on adventure to The Hoover Dam or The Grand Canyon. International tour company Gray Line Tours invites you to experience The Hoover Dam, The Grand Canyon South, or The Grand Canyon West in style. Hop one of the company’s luxurious motorcoaches from a pickup location of your choice and experience the incredible natural and manmade landmarks located just a few hours away from The Las Vegas Strip. 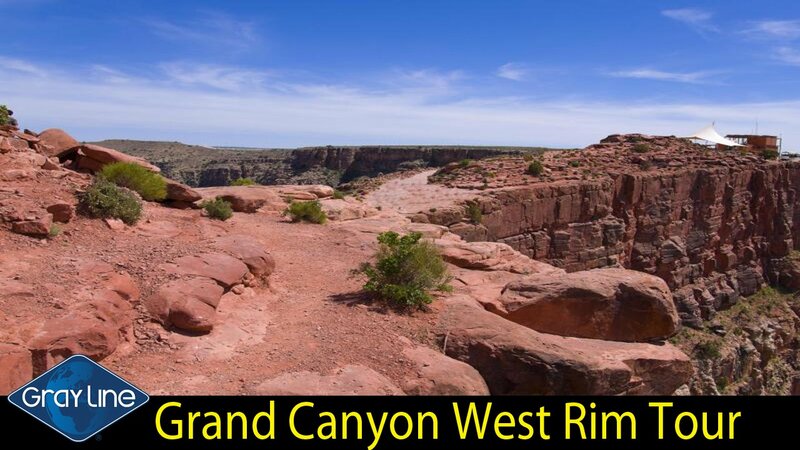 If you sign up for The Grand Canyon South Rim tour, you’ll be in good hands with a professional driver/ tour guide who narrates throughout the adventure. You’ll get a chance to snap a photo of The Hoover Dam and the O’Callaghan-Tillman Bridge and The National Geographic Visitors Center and IMAX Theater on your way to The Canyon. 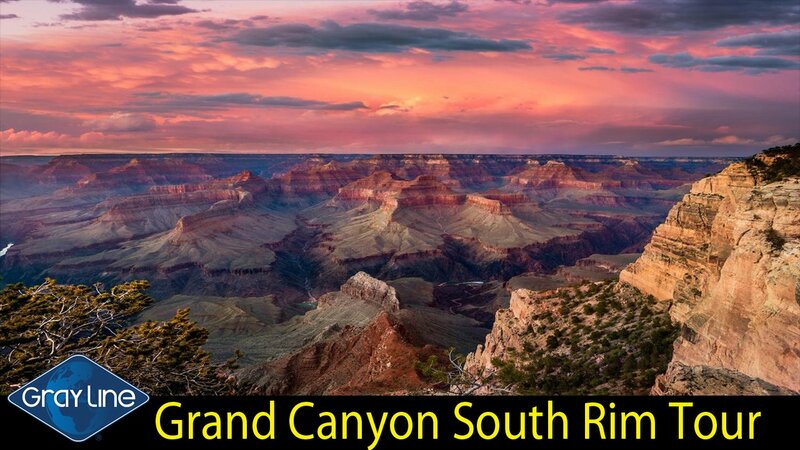 You’ll then get to spend two hours exploring The South Rim of the national park, including the widest and deepest points of the incredible National Park. If you sign up for The Grand Canyon West Rim Tour stop at Eagle Point and can grab tickets for the breathtaking Grand Canyon Skywalk, where you’ll step onto a glass surface jutting over the edge of the Canyon. You’ll be driven through a 900 year old Joshua Tree Forest before you’re transported to the Old West when you visit Hualapai Ranch, experience live Native American cultural performances, and enjoy 4 hours exploring the West Rim, and have an opportunity to snap a few selfies at The Hoover Dam. 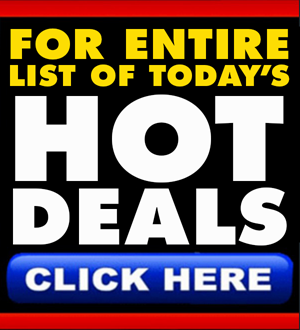 You’ll also enjoy a hearty lunch at a diverse choice of dining venues. 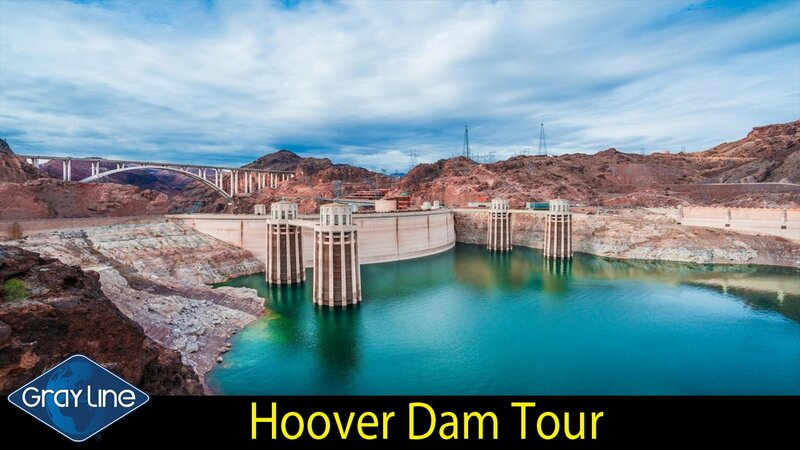 If you opt in for The Hoover Dam Tour, your adventure is a bit shorter but no less epic. 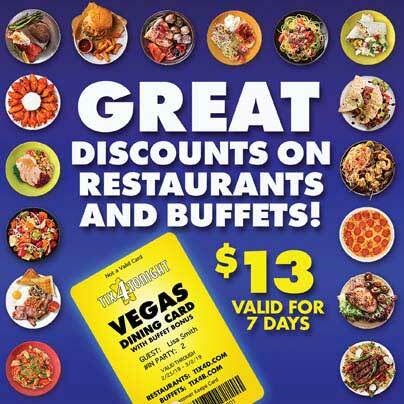 You’ll get a chance to take a few photos at the iconic Welcome to Las Vegas sign on The Strip, enjoy a VIP tour inside the Dam guided by a knowledgeable government employee, and have a chance to explore the new Hoover Dam Visitors Center, featuring an extremely educational museum, historic monuments, and gift shop. Whichever experience you choose, the veteran tour guides from Gray Line will take you on an unforgettable adventure to some of the most awe-inspiring sites just outside of Las Vegas.